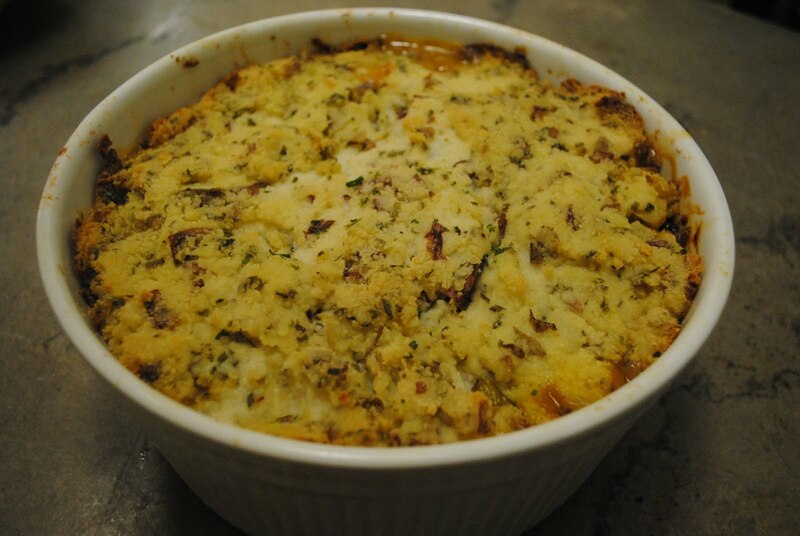 Lines from Linderhof: When Life Gives You Leftovers -- Make Shepherd's Pie! When Life Gives You Leftovers -- Make Shepherd's Pie! Most people say they don't like "leftovers" because it is just yesterday's meal warmed up. And I must admit that food the second time around isn't as good as food the first time around. But . . . when you take "leftovers" and transform them into a different dish -- it really isn't leftover's is it? Isn't it something new? A friend who has an event place "gifted" us with his leftover roast and mashed potatoes from an event . . . alas, we didn't want warmed over beef and potatoes so . . . .I took the meat and cut it into bite size pieces, added a package of frozen peas and carrots and a can of golden mushroom soup. Then I poured the mixture into a casserole and topped it with the potatoes. I popped it into the oven until the potatoes were browned and the casserole was heated through. For a cold January night, it was wonderful! And so much yummier than warmed over roast and potatoes! And for someone who spent the day cleaning (and polishing), an easy but good dinner was most welcomed. It's Pink Saturday so please join Beverly at How Sweet the Sound. I'm with you. . .simple, easy and NOT a leftover when you enhance it into something as spectular as that casserole! Here on the prairie, I made vegetable soup and added some leftover roast beef that was in the freezer. My that homemade vegetable beef soup was good after a day of retail. Slow at work, so I made many trips up and down the stairs storing what was left of the After~ Christmas $ale. The store is taking on a lovely transformation as we bridge~the~gap between Seasons! that actually sounds really good and tasty.. I may give that a try next time I have left over beef.. Perfect for an early January supper! Great job as always, Martha! I love the dish, and I love the thought behind it.